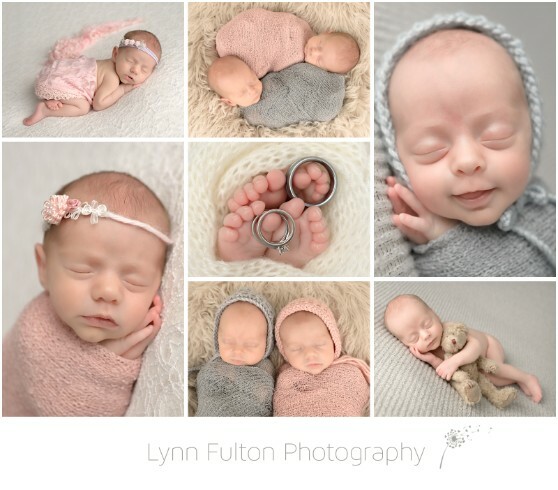 These precious babes were welcomed by their very excited parents who brought them in for a visit to the studio to capture them as brand new babes. Mom and Dad waited a long time for these little ones to join their family and they couldn't be any happier. I thoroughly enjoyed meeting all of them and spending time working with these two sweet and oh, so perfect babes. Here's a few favourites from their session - they were both so good that it was hard to choose just a few to share! To give you an idea of just how little they are, check out the middle image - all 5 tiny toes fit inside Dad's ring! A Mountie always gets his man! What a lovely family! 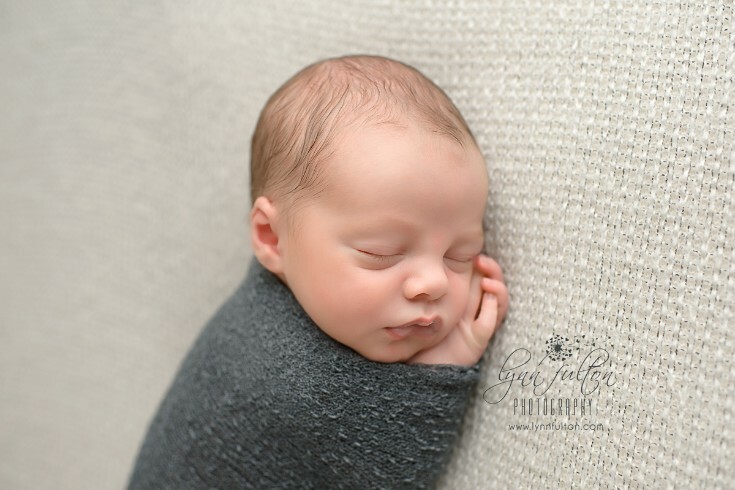 Mom and Dad couldn't be happier with thier little man, and this little guy has them wrapped around his little finger! I have to say, I was so impressed with Dad, who is a proud member of the Royal Canadian Mounted Police Force. Those of you who have been in my studio know how warm it is kept for the babies. The RCMP uniform is thick, heavy wool - and Dad stood still while I got his baby boy into position. He's one tough cookie - and I'm glad he's one of the good guys we have protecting our country! 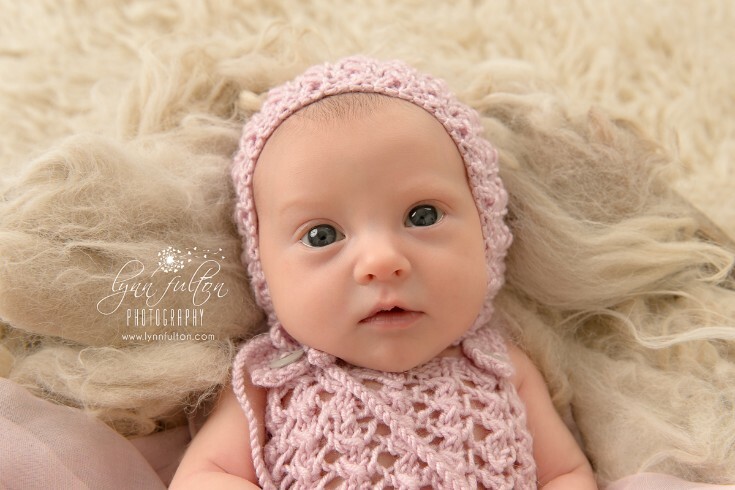 Thank you for sharing your little one with me for a little while - he's a doll! 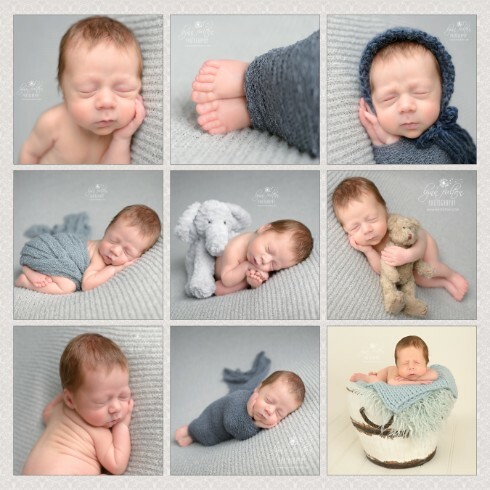 Working on this gorgeous little man's gallery tonight - he was such a doll during his session!